Coyle driving School have being providing over a 90% pass rate for many years. Welcome to Coyle Driving Lessons, the home of safe driving in Athlone. 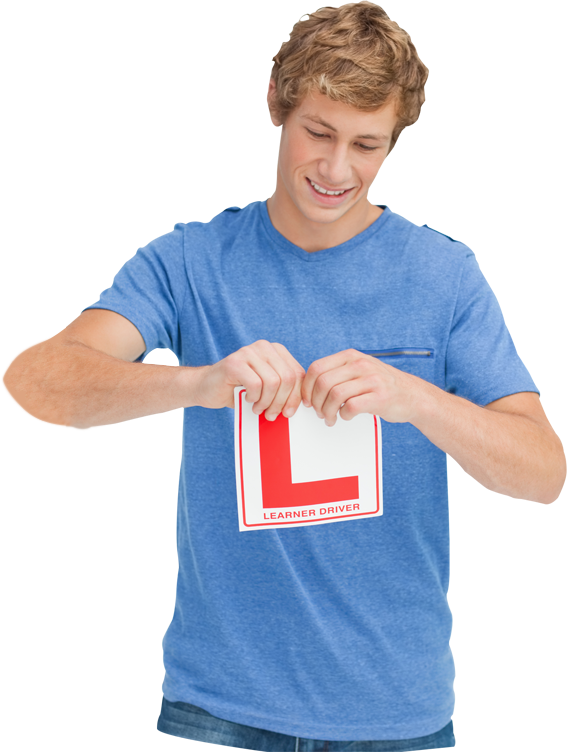 We aim to provide you with driving lessons that will give you the confidence to succeed in passing your driving test the very first time. Our seasoned driving instructors are the most successful in Athlone and are both professional and approachable. We know that taking that first driving lesson can be a scary moment for many, and our aim is to make it an enjoyable and educational experience that will leave drivers feeling competent and confident in their abilities. Our 90% first time pass rate for driving lessons Athlone makes Coyle Driving Lessons the number one choice for those looking for a driving instructor in the Athlone area. If you are looking for driving lessons athlone or anywhere across Westmeath, give us a call today and we will have you passing your test in no time. George Coyle has many years experience in the driving industry around the midlands. He offers a friendly and reliable service to all learners and is well known locally for his big pass rate on all driving tests. We will focus on all the areas your tester will look for, meaning you will possess the skills and confidence to pass your test with ease. Coyle Driving School Athlone, the home of safe driving. Why do you need a driving lesson in Athlone? We provide driving lessons throughout Athlone for a wide variety of people. You may think that it is only first time drivers preparing for a test that need lessons, but our skills are used on a much broader scale than that. Thanks to George I passed my test first time round. George is very patient and calm and he always made sure I was progressing and improving my driving skills. He gave me great encouragement which really helped with my confidence as a driver, I can’t recommend him highly enough!! Would highly recommend George for driving lessons. He was very patient with me as I had no previous driving experience, he would tell me areas I’ve improved in each week but also areas I needed to work more on in a constructive way. Money well spent with a full licence in the bag – thanks George! Thanks to George I passed my test first time. George helped me improve my driving and get out of bad habits. He knows exactly what is required to pass the test and also is aware of all the different test routes. He is an extremely calm instructor and I can not recommend him highly enough! George is a fantastic driving instructor. After just a few lessons with him I was no longer a nervous driver. George gave me very helpful feedback throughout my driving lessons and made me feel at ease. I passed my driving test first time with George and would highly reccomend him! When employing the services of a driving instructor. it is important that you check the credentials of the instructor and that you are happy & safe in their company. © Colyedrivingschool. All Rights Reserved.